Six months after the release of iPhone 6 and iPhone 6 Plus, avid Apple users are already asking when the iPhone 7 will hit the market. Will Apple release an even better smartphone this year? With the success of iPhone 6 and iPhone 6 Plus, will Apple release an iPhone 7 instead of an iPhone 6s? It is not surprising to hear rumors about the upcoming release of a new smartphone. According to the Macworld website, they predict that Apple will launch iPhone 7, along with two other smartphone versions this September, as is the company's tradition. The smartphone will again have two versions – a 4.7-inch iPhone 7 and a 5.5-inch iPhone 7 Plus, the report predicted. These variations in sizes were popular among users as some will still prefer to have a smaller unit. 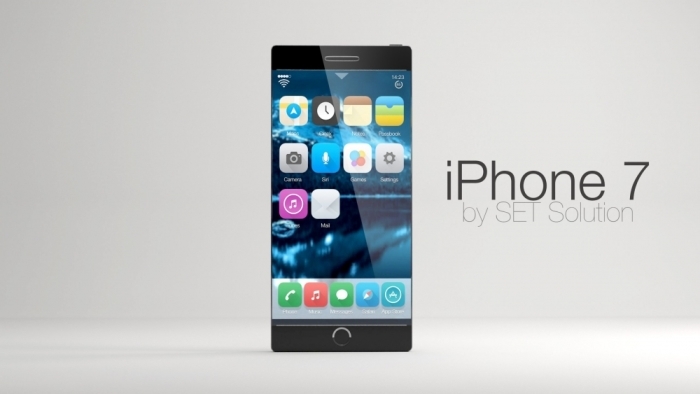 According to Economic Daily News, iPhone 7 could have a 3D Display. This is in relation to the reports that TPK, Apple supply chain partner, currently has a "naked eye 3D screen" project. This means that iPhone 7 can have a 3D screen that can be viewed by the naked eye. Rumors are circulating that iPhone 7 will have the best iPhone camera so far. Fireball's John Gruber claimed in his podcast that iPhone 7 will have dual cameras that can capture "DSLR-like" images. The podcast also says that iPhone 7 cameras will also fare better in low-lighting conditions. With its processor supplied by Samsung, Apple's A9 processor will use a 14-nanometer chips that are smaller, but more efficient and powerful. It seems that iPhone 7 will take the cake with its rumored improved RAM. AppleInsider claims that Apple is increasing the RAM from 1GB to 2GB. Battery life will have minimal improvements, as longer battery life will mean a bigger and bulkier iPhone. John Ive addressed this issue previously. "Talking of performance, when the issue of the frequent need to recharge the iPhone is raised, [Ive] answers that it's because it's so light and thin that we use it so much and therefore deplete the battery. With a bigger battery it would be heavier, more cumbersome, less "compelling,'" the Financial Times wrote.